A must see! Wonderful large home in one of the nicest neighborhoods in Concord. 4 bedrooms, 2 baths. 1,736 sq ft. 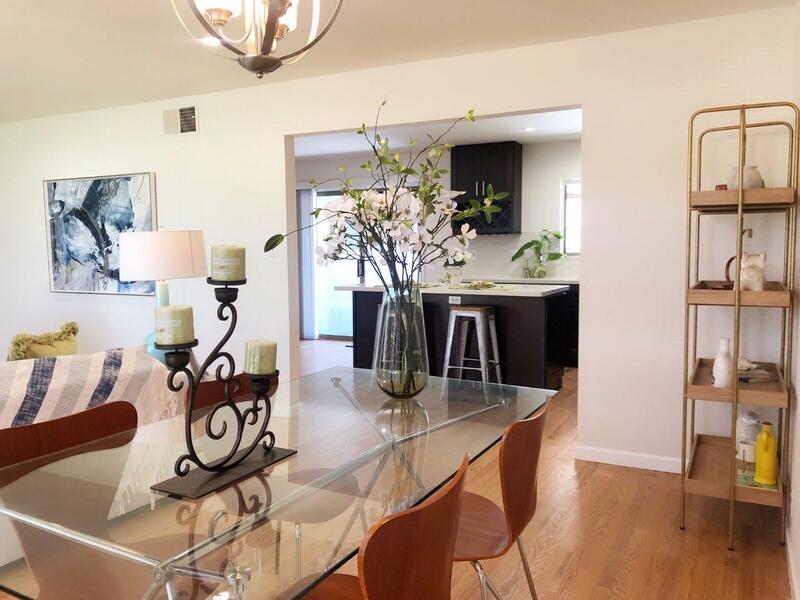 Completely remodeled about 1 year ago including the kitchen, guest bath, hardwood floors throughout, recessed lighting added, and inside and outside painted. The master bath was already remodeled a few years ago. Turn key, move in ready. Large master bedroom and master bath. Large backyard with a covered patio. Loads of storage in the garage and three storage sheds in the backyard. Close to schools, parks, shopping, freeways, and BART.